Park weather is rapidly approaching, and there is one trend that you'll see in every outdoor space this summer: milkmaid tops. 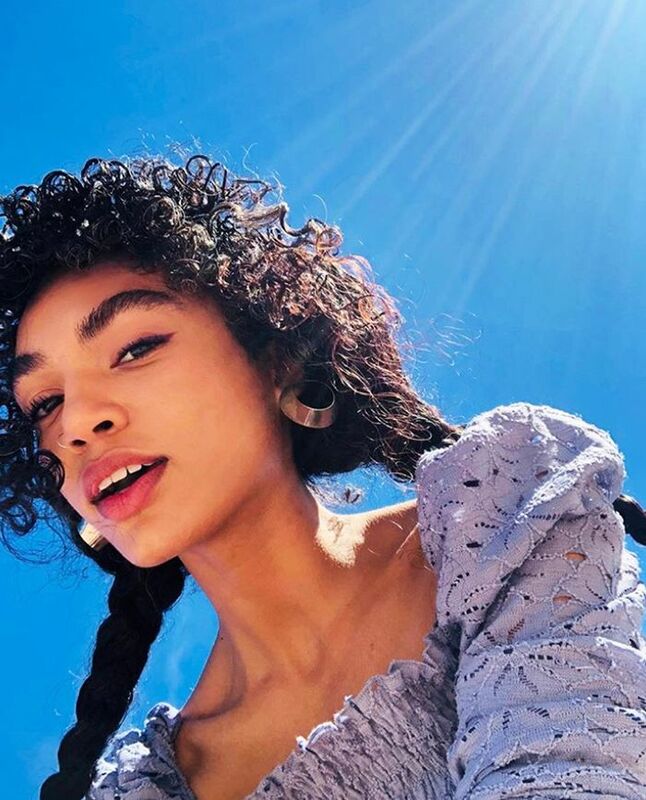 Topshop, ASOS, Miss Selfridge and more have all created pretty prairie-style tops with lace-up detailing, shirred bodices, square necklines and bows. This is the perfect top to throw on during the weekends with jeans or shorts on hot days. The blouses will also work as a beach cover-up, worn with bikini bottoms and a basket bag. They aren't just for those out-of-office moments, however. ASOS insider Lotte shows you can also smarten these blouses up, as she wore hers with a checked pencil skirt to the office. Keep scrolling for our edit of the best tops for under £30. Anyone else suddenly craving a barbecue?